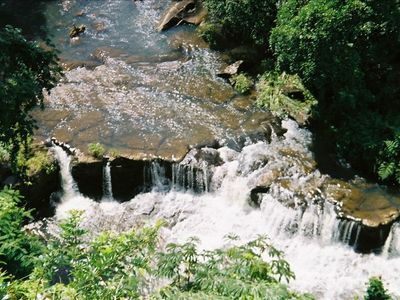 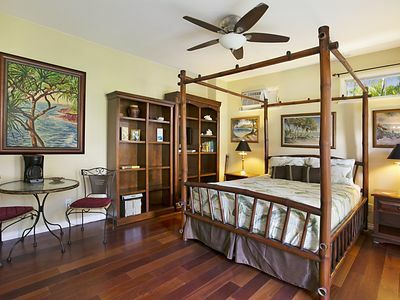 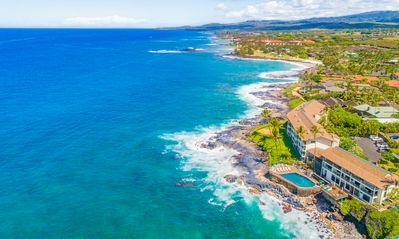 Pono Kai Resort is located in the quaint Hawaiian village of Kapa'a, where you will find restaurants, unique shops, farmer's markets, and rental equipment within easy walking distance. 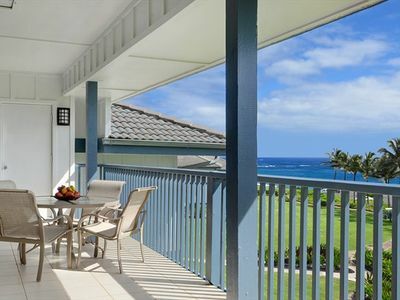 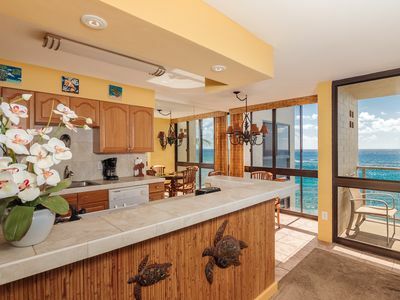 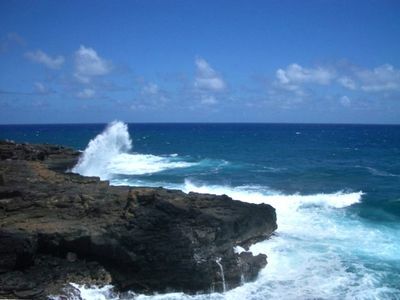 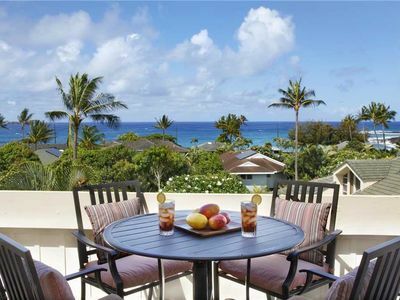 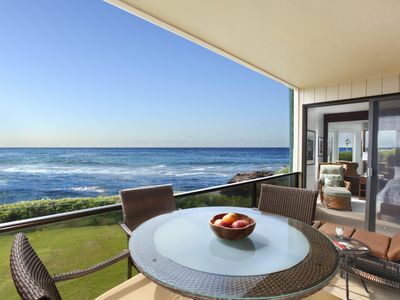 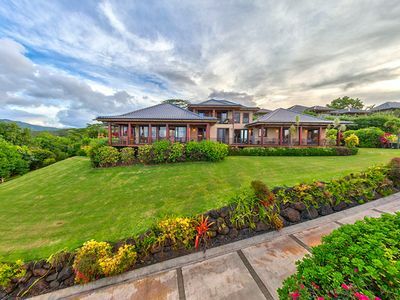 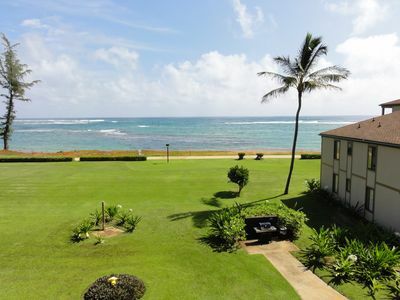 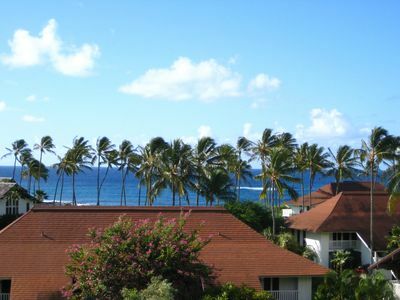 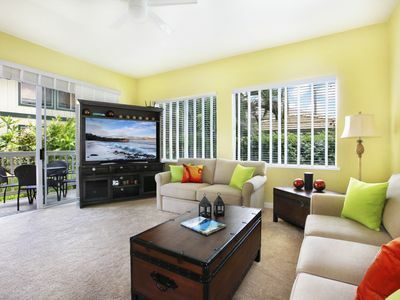 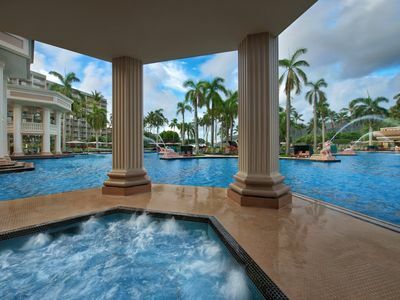 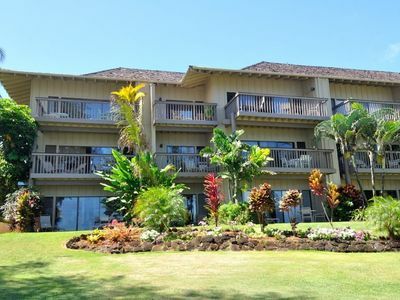 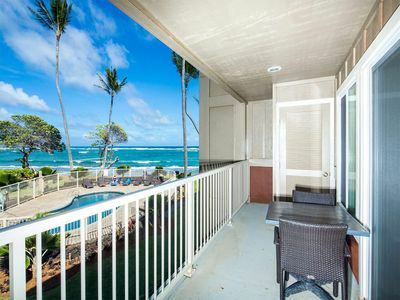 The two-bedroom, two-bath unit with a full kitchen and lanai overlooks the ocean. 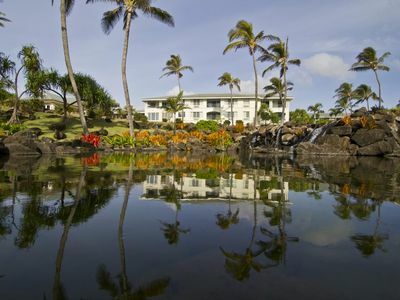 A five-mile Oceanside paved walking and biking path provides access to spectacular views. 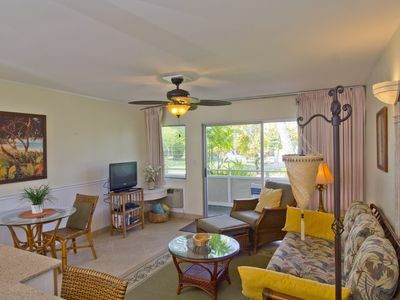 The resort includes a pool and hot tub, gas grills and picnic tables, shuffleboard, and tennis courts. 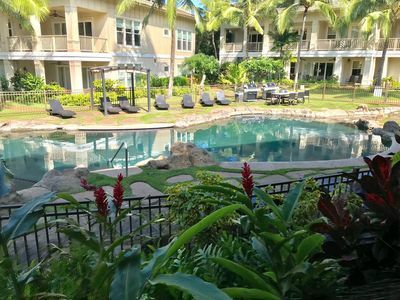 $1,400 for the week of Nov. 17-24, 2018. 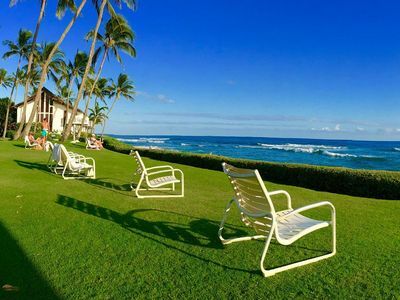 The AMAZING joys of relaxation and beach life!